A new promising new fighting game that rounds up some of the most iconic manga characters is coming soon, with Spike Chunsoft’s Jump Force set to release this week. While we don’t have a whole lot of information yet on the overall quality of the game, if you’re planning on picking the game up and would like some cheats, we have some for you. 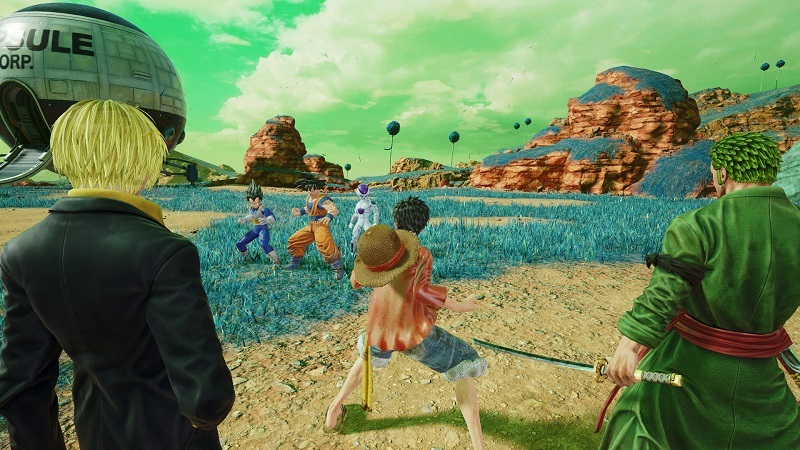 For those unfamiliar with the game, Jump Force has you creating your own avatar to fight alongside iconic manga characters. These include characters from popular series like Dragon Ball Z, One Piece and Naruto. While the game will have a single player campaign to play through, the game will also have an online multiplayer mode allowing you to take on other players. You can learn more over on the Steam page. Jump Force will launch for PS4, Xbox One and PC on February 15th.